The Aughton & Ormskirk U3A has around 100 Groups where members meet on a regular basis to take part in and contribute to a shared interest in a friendly and sociable environment. Any member can put forward suggestions for a new group they themselves would like to establish and run or suggest a group they would like be available. Ideas for new groups are always welcome and support will be given by the Learning & Group Support Subcommittee in order to ensure the new group becomes established and has an active membership. The Learning & Group Support Subcommittee will assist in finding a venue for the new group to meet. At present we use four main venues Scout & Guide HQ, Aughton Village Hall and Scarisbrick Village Hall and the Christ Church Ministry Centre. But other venues in the locality are used too. Alternatively, call in at the Horizons meeting one Thursday morning and ask at the Welcome Desk and ask to be put in touch with someone who can advise you. You can also leave a message on the U3A phone. See the Contact Us web page. For further information and advice, see also Learning & Group Support. Aughton & Ormskirk U3A members have been sharing their skills and knowledge by organising and running Short Courses over many years. 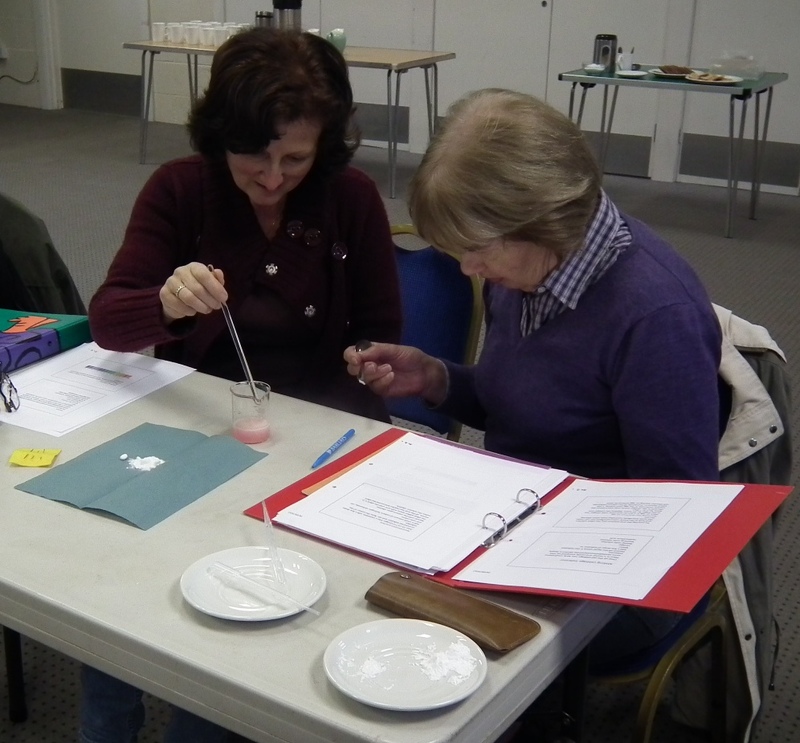 These courses can be anything from three to ten sessions and have in the past covered a diverse range of subjects such as Egyptology, astronomy, geology, poetry, painting, stained glass, meditation, Chemistry as well as our wellbeing and memory courses. Suggestions for new short courses are always welcome, especially from U3A members who would be prepared to run a short course themselves. Full support will be given in advertising the course, arranging venues and producing teaching materials etc. To discuss your ideas, email courses@aughton-ormskirk-u3a.co.uk. See Short Courses for courses this year.